It’s been a couple of weeks since I’ve done a font post! I had been in love with the Top Ten topics the past two weeks, so I opted to do those instead. But now, font posts are back! It’s like I never left at all! Raw is designed by Noe Araujo. Fun fact: This font has a very chalky feel to it, which I like. Most of the vowels (except ‘a’ and ‘e’) are elevated and have that line under it, which I also like. Canter is designed by Christopher J. Lee. Fun fact: I don’t think I’ve seen a horse in person before. Prociono is designed by Barry Schwartz. 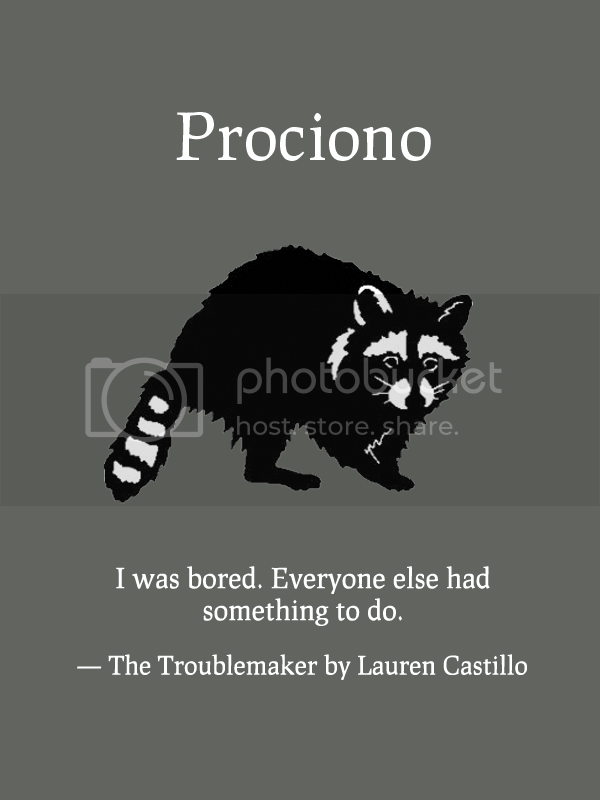 “Prociono” (pro-tsee-O-no) is an Esperanto word meaning either the star Procyon or the animal species known as the raccoon. It is a roman serif with blackletter elements. 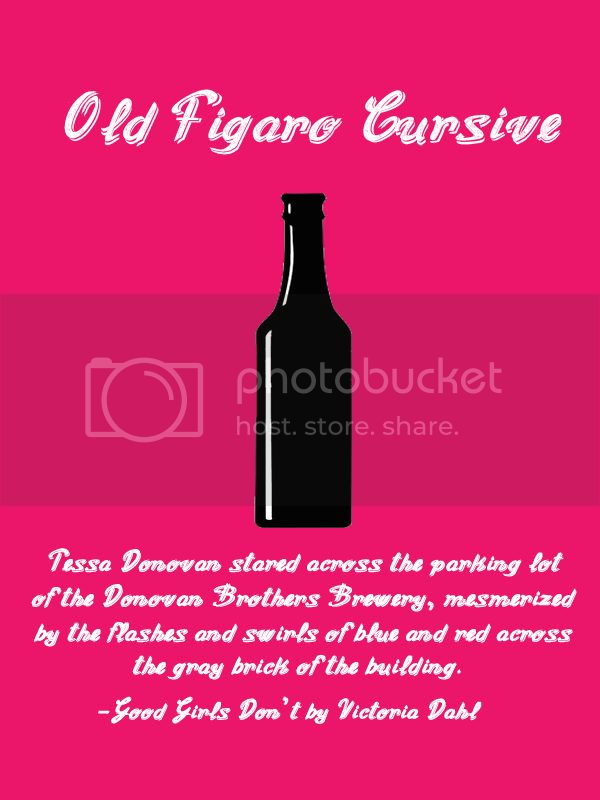 Old Figaro Cursive is designed by Galdino Otten. Fun fact: This makes me thing of the Figaro opera. I wanted to put a silhouette from it, but it was kind of hard since there wasn’t a recognizable image that would work. *Just a note: I don’t create the images. I just put them together. Which font is your favorite? How do you like the mini-posters? Should I do more of those? If you missed previous font post, voila! « HOLY, MOTHER COVER! | Map Theme! Your posters are the best! Look at the cute wittle raccoon! D’aww! I’m utterly shocked though… you’ve never seen a horse in person?!!? That hurts my horse-loving heart. I’m still loving the mini posters! I can’t decided which font is my favorite this week. I’m thinking I will have to go with Raw. 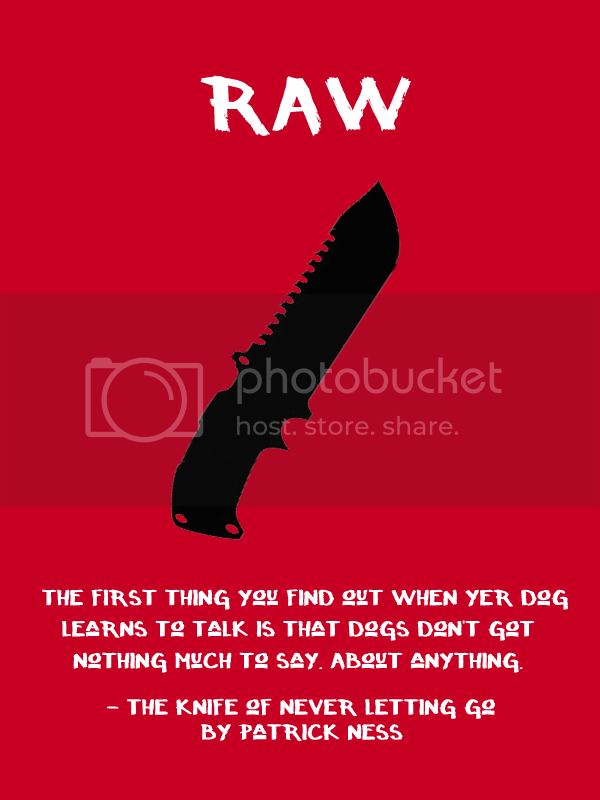 I think my favorite is Raw. Just loving the chalky feel of it. I totally adore Prociono. It seems so.. sophisticated but not boring to look at. 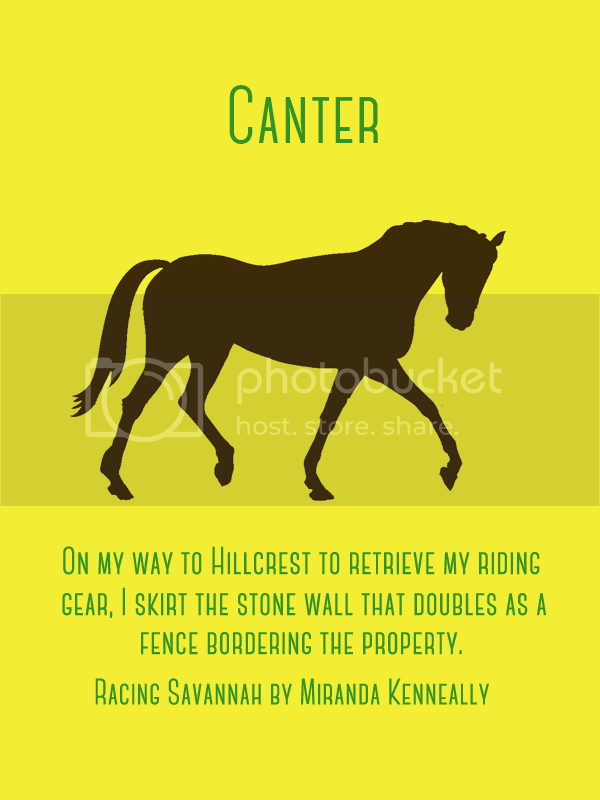 Oh my gosh, I’m OBSESSED with that Canter font, it’s awesome! And WHAT?! you haven’t seen a horse in person before?? Wow that’s so strange haha. I love your cute little posters you started to do with these btw :) I always look forward to this feature! Love that you paired the Raw font with a Knife of Never Letting Go quote! They fit perfectly! And you should definitely do more mini posters!